The start of a new year is upheld by many as being a very valuable time in their lives because it signifies and marks a turning point to do better with self and with others. 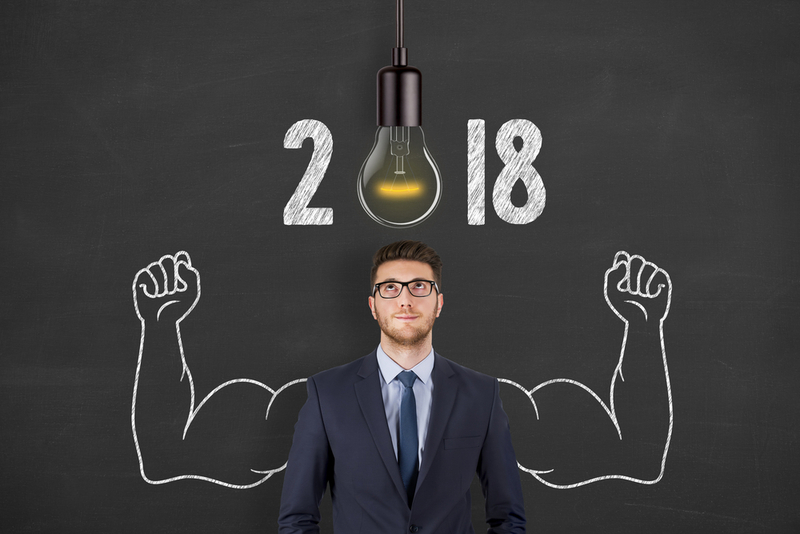 At the end of the year, people normally utilize this time to evaluate and make challenges for themselves via resolutions for the upcoming year. As a part of these resolutions, some people tend to focus more on attaining material possessions, while others will desire to be more in-tune with self by developing a deeper intellect for self-awareness and being physically healthy. Certainly, in contrast to any material object that limits the derivative of an individual’s happiness, the aspiration to be in good health will always remain a top new year’s resolution because so many people realize that being healthy is priceless and only true self-satisfaction is achieved through it. To help you stay both physically and mentally fit in the new year, try considering these three healthy resolutions. As a resolution, many people propose to live healthier lifestyles by eating better. Eating better entails the elimination or significant reduction in bad sugars and fats from one’s diet and replacing them with more nutritious choices like organic fruits, vegetables, and whole grains. Nevertheless, when it comes to eating healthy and consuming nutritious meals, one must also remember to manage their vitamin and mineral intake. Although people can choose to eat healthier foods, people can still have vitamin and mineral deficiencies if their diet isn’t well-balanced. One such mineral that people tend to overlook that has excellent overall health benefits is selenium. This mineral—which can be found in some cereals, nuts, fish, eggs, and mushrooms—contributes to the prevention of cancer, stops heart disease, boosts the immune system, slows the signs of aging, and balances hormones within the body . However, in terms of health maintenance, this mineral is but one of many that the body requires on a daily basis. Do make it a priority to be on a health journey in the new year, but also do your research on food. You should research the quality of foods to ensure that you are giving your body all it needs for you to feel your best. The desire to be physically fit by staying active is another popular New Year’s resolution aimed at improving health. This new year, in addition to either increasing or adding an exercise routine to your schedule, strive to be more active by participating in fun activities with friends and family. So many people let tasks and business comprise their entire lifestyle that they forget to make the health of themselves a priority. Exercising and staying active works wonders for overall health because it enables the body to maintain a healthy weight, it strengthens the body, prevents diseases, and boosts your mood. Alongside the need to eat healthier and stay active in the new year, one must also remember that stress plays a major part in the status of an individual’s health condition by contributing to the onset of disease; therefore, definitely make it a resolution to avoid stress at all costs this year. Stress affects all of the body systems including cardiovascular, respiratory, nervous, and musculoskeletal due to the fact that stress causes you to breathe faster, the heart rate to increase, muscles to tighten, and most critically—the blood pressure to spike. Don’t risk your health by being stressed out. Try to remain happy by focusing on the positives in life. Indeed, many people will make resolutions and propose to better themselves in the new year, but fail to carry out their goals for the entire year. If you are truly serious about your health and longevity, don’t let other things or people sidetrack you. Remain adamant and make yourself a priority this year. You can live life based on pure happiness and service as a source of inspiration for others.